Facebook provides a wide range of security and privacy settings. These settings are accessed through the “Settings” option, which can be found on the “Privacy shortcuts” pull-down menu on the top right of your browser. 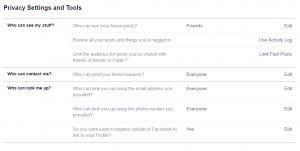 The privacy settings relate to things like who can see your posts on Facebook and who is allowed to contact you. The security settings relate to things like possible security breaches (such as someone trying to log into your Facebook account from a foreign country) and controlling what devices are permitted to access your Facebook account (smartphone, laptop, etc.). Once you “friend” someone on Facebook the default settings permit them to see all of your posts and photographs and to contact you directly. However, the privacy settings permit you to change these settings so that they can only see some of your posts and are “blocked” from contacting you directly. 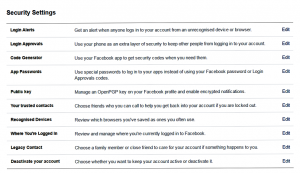 Facebook also permits you to perform certain security and privacy actions for each post. For example, you can “Hide” a post, you can “Unfollow” a friend (this is not the same as “unfriending” him or her since they remain your friend but you will no longer see their posts) and you can “Report” a post to Facebook. 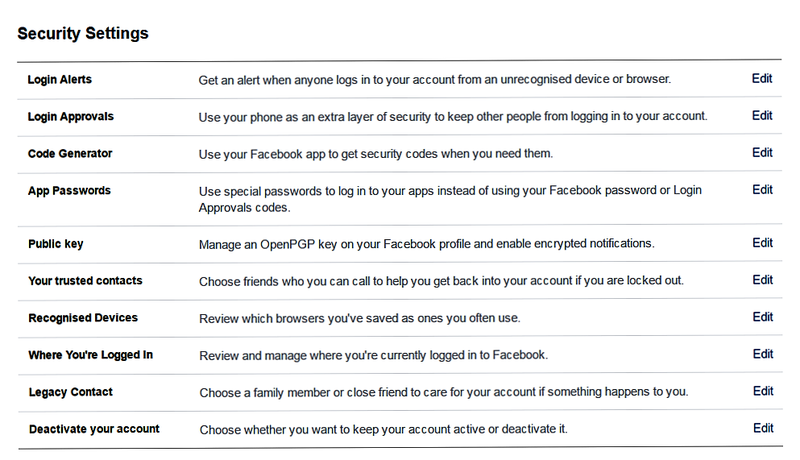 It’s worth becoming familiar with Facebook’s privacy and security settings. 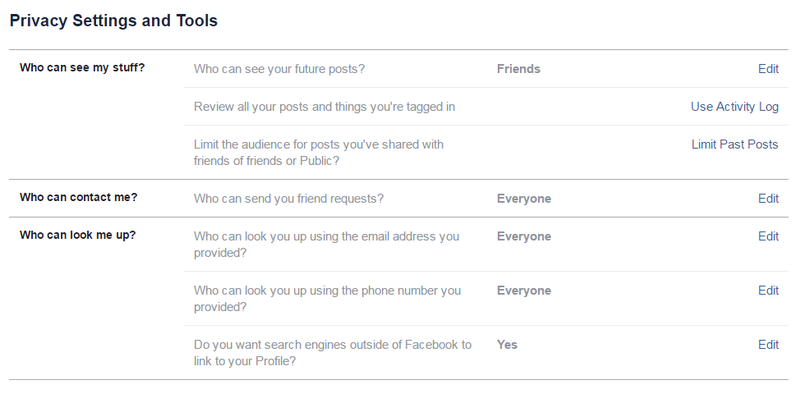 The standard settings are very open, meaning that you automatically share (with friends) everything that you post. However, you can fine-tune this using these special settings.